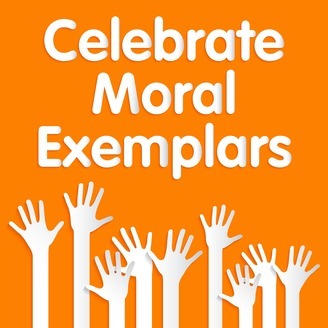 We think of Moral Exemplars as ordinary people who have the moral will to “do the right thing” to improve the lives of others. They often do this by using their creativity, wisdom and judgement to challenge rules and accepted practices. Each podcast episode will provide you with insights into the motivations, sacrifices and rewards that these amazing people experience. 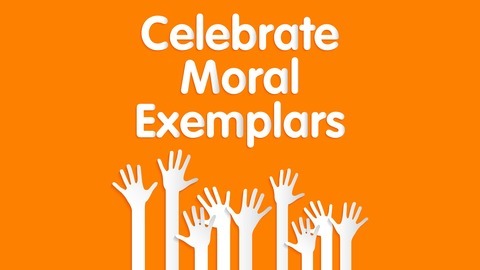 We also hope to plant a seed in your own mind and heart to perhaps consider, one day, and in your own way – following the path of these Moral Exemplars.